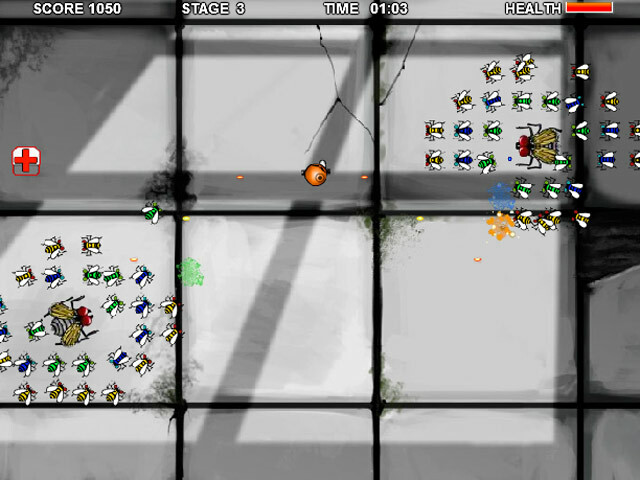 Defeat the evil Agent Blue by destroying his minions of bugs in Agent Orange – Buggy Day! 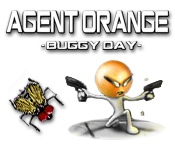 Blast away and dodge the incoming attacks!Defeat the evil Agent Blue!Defeat the evil Agent Blue by destroying his minions of bugs in Agent Orange – Buggy Day! 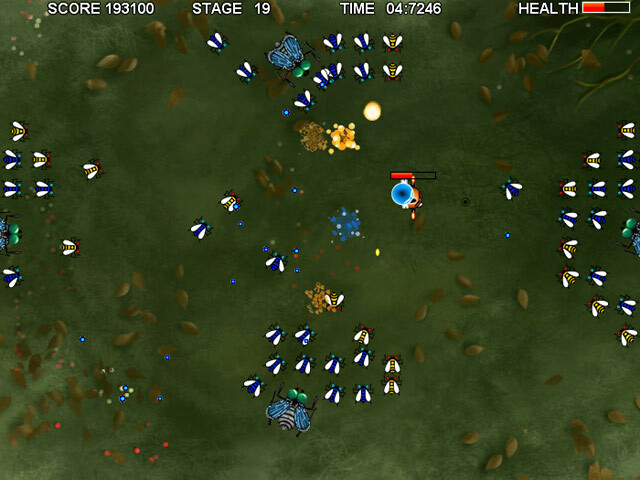 Blast away and dodge the incoming attacks to finally defeat your nemesis!